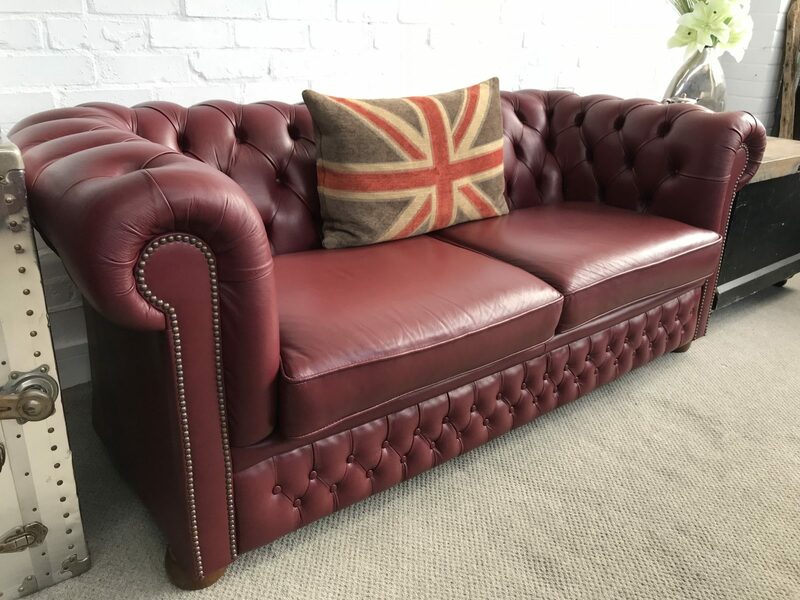 Stunning Burgundy 2/3 seater Chesterfield Sofa. 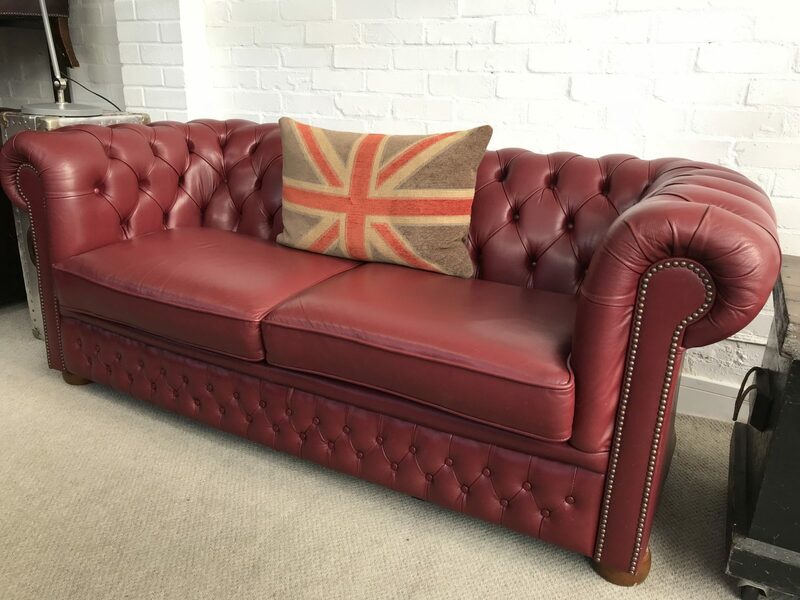 Enquiry about Stunning Burgundy 2/3 seater Chesterfield Sofa. 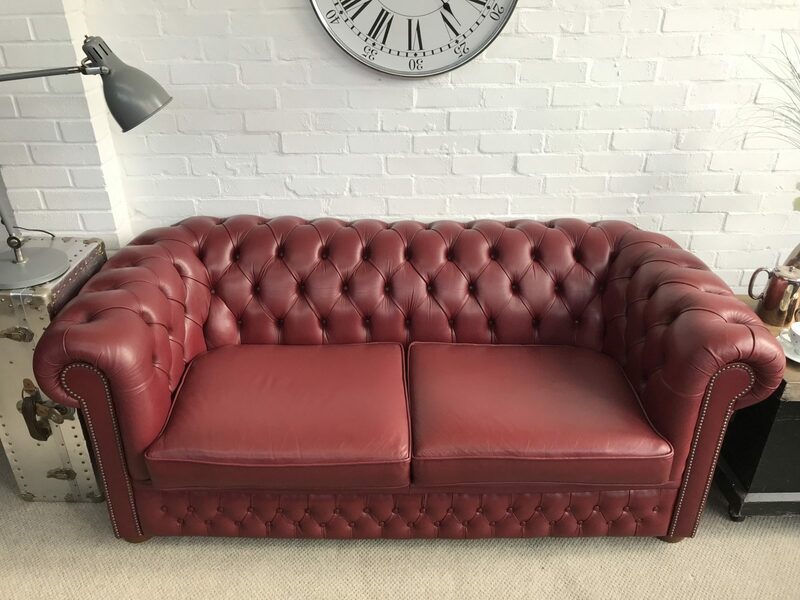 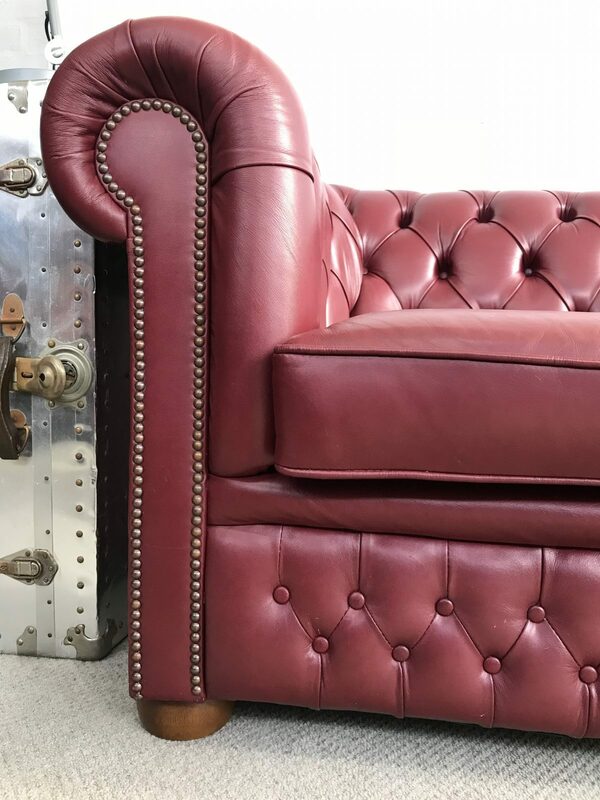 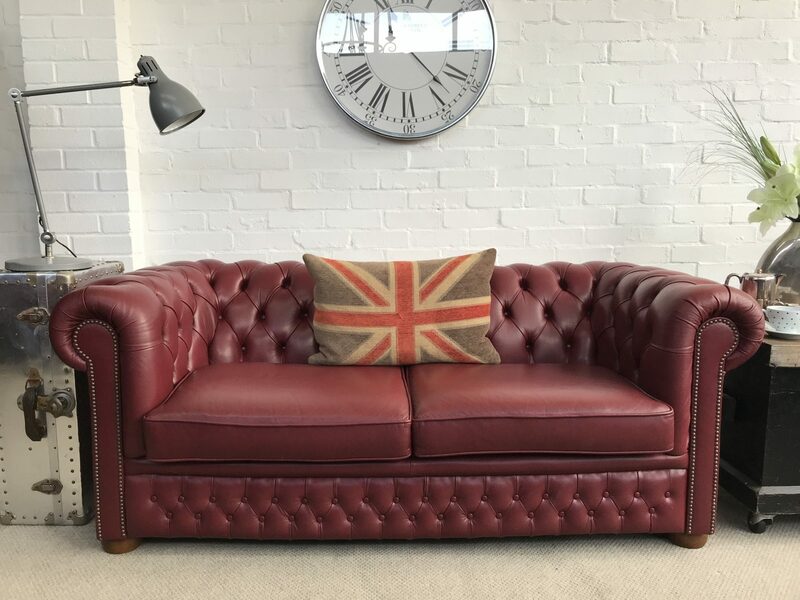 Stunning Burgundy 2/3 seater leather chesterfield sofa in beautiful condition.